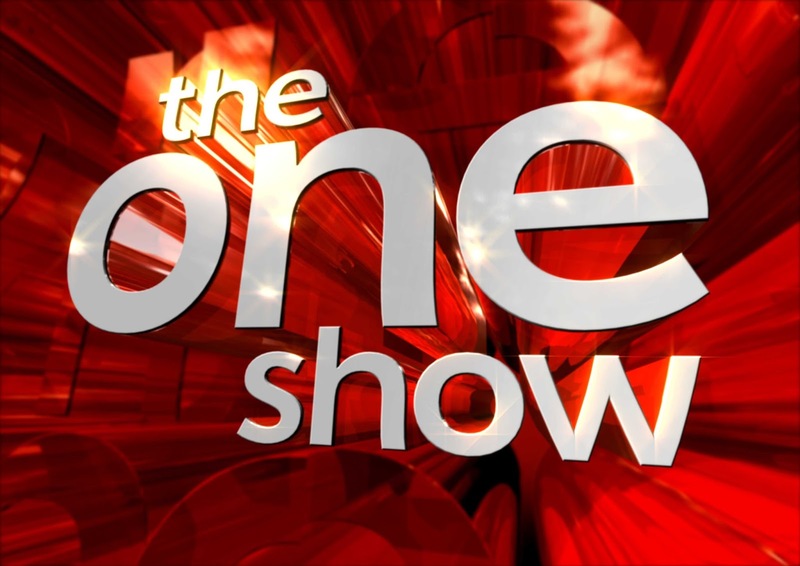 I don't normally watch the One Show. That's not a comment on the content of the programme, merely that it's on at a time when I'm either working, shopping, cooking or slumped head down in my upstairs office sobbing (that's another story entirely). Today, however, as I turned the goggle-box on (in order to temporarily dull my senses) the programme lunged out at me, forcibly grabbing my attention. "and later on in the show our very own Ruth Goodman will be taking a look at the Piltdown Man hoax" the genial TV presenter Matt Baker effortlessly enthused. Piltdown Man. Anyone who knows me (both of you) knows also that I have spent a lot of my time working on the Piltdown hoax (as indeed have quite a few other people over the last century, albeit for different reasons). 14 years on since I published 'Piltdown Man: the Secret Life of Charles Dawson' and five years since the follow up 'Piltdown Man: case closed' I find myself being constantly drawn back to the 'find'. That's a bit strange really, given that I really believe the case, with regard to the perpetrator of the hoax, is most definitely closed - still people want to hear more. Temporarily shelving my desire to be 'completely and utterly miffed' at not being asked to contribute (I did for one moment wonder if I had contributed and then forgotten all about it) I sat down and waited. Introducing the 'mystery' of the Piltdown find, the so-called Missing Link first reported in 1912, Ruth then collared Professor Chris Stringer whose office, in the Natural History Museum, appeared to have been redesigned as a scene of crime lab (complete with pin board, photos, pins and string). Poor old Chris, I thought: given how many new and exciting discoveries there are in the world of evolutionary science / Palaeolithic archaeology, it must be frustrating to have to keep talking about the one artefact that was clearly fraudulent. Still, he looked as if he was bearing up well under the pressure of interrogation. So there you go, thank you BBC. Apart from the fact that Joseph Weiner, in his 1955 book 'The Piltdown Forgery' made this point and apart from the fact that Robert Downes research in the 1960s made this point, and apart from the fact that John Walsh in his 1996 book 'Unravelling Piltdown' made this point and apart from the fact that I made this point in my 2003 and 2012 books and apart from the fact that every TV documentary made since 2000 has also made this point, that's an entirely new revelation. I wouldn't mind so much if the One Show itself hadn't screened a short film in 2009 where I took programme regular Mike Dilger to the site of the Piltdown discovery (at Barkham Manor) and explained how (and why) Charles Dawson had done it. Now I know people's memories are short but this was only eight sodding years ago...! Ah well, least I know that in less than a decade the One Show will be able to reveal who faked Piltdown Man. In the best style of Scooby Doo, I've really no idea who it could be.